• Allow you to earn while you learn. • Lead to stand-alone qualifications. • Prepare you to study for the FBDO qualification. 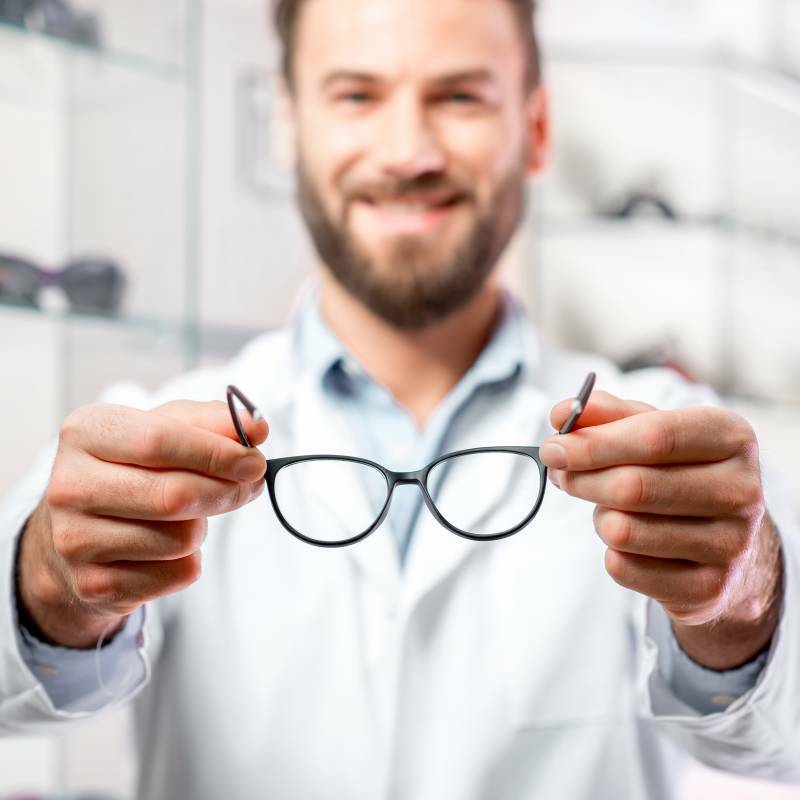 Courses available include: Optical Assistant Course, Ophthalmic Dispensing Diploma and Contact Lenses. 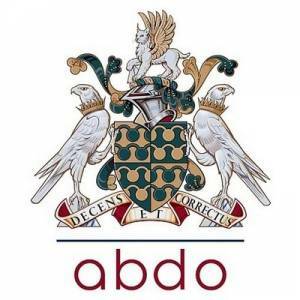 Find out more about what ABDO College offer here.